Accessories	There are 1025 products. 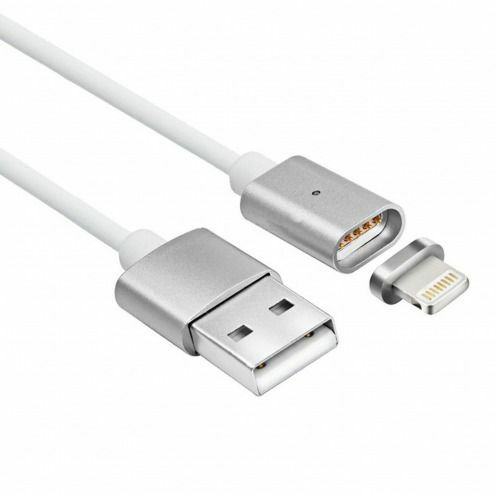 Find here our wide selection of accessories for iPhone 3 G, 3GS, 4 and 4s, tested and approved by the Clubcase team! 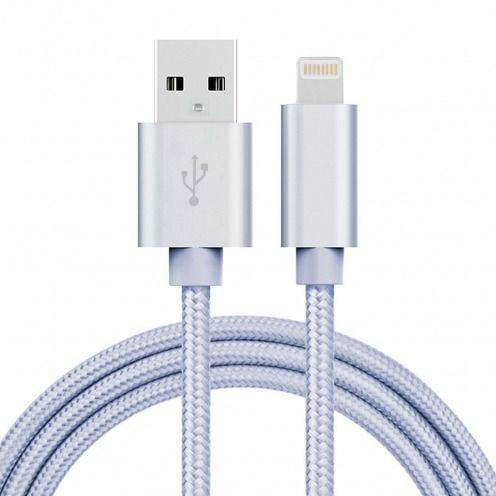 The simple lighter until the professional photos objectives for iPhone 4s, passing through pedestrian kits and reels of headphones, there is something for all tastes and needs! Home Sticker Design "Flowers" specially designed for the Home button on your iPhone, iPad or iPod Touch are bulging stickers that you paste on the home button on your precious. This model is equipped with 6 Flowers stickers with different colors so that you can change depending on your mood! Home Sticker Design "Zebra" specially designed for the Home button on your iPhone, iPad or iPod Touch are bulging stickers that you paste on the home button on your precious. This model is equipped with 6 zebra stickers with different colors so that you can change depending on your mood! 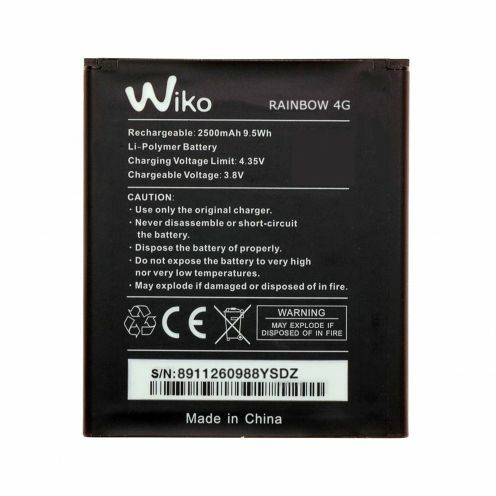 Replacement Battery for Wiko Rainbow 4G Original Wiko with a capacity of 2500 mAh and 3.8V. 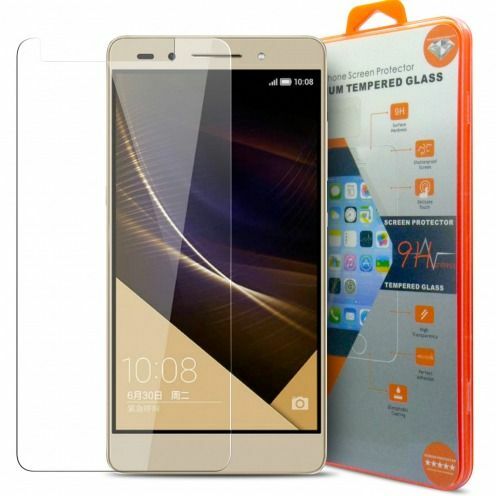 Home Sticker Design "Cats" specially designed for the Home button on your iPhone, iPad or iPod Touch are bulging stickers that you paste on the home button on your precious. This model is equipped with 6 Cats stickers with different faces so that you can change depending on your mood! 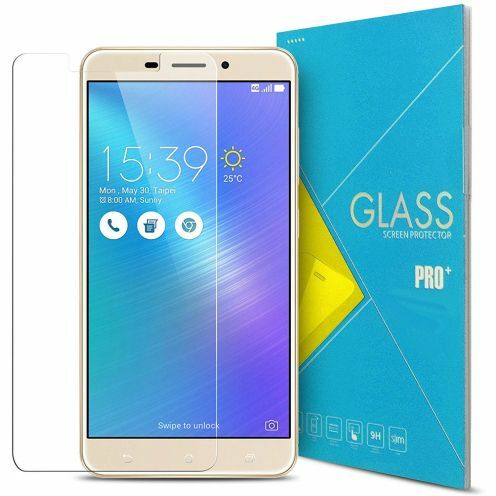 Glass Pro+ Ultra HD 9H 0.33 mm Tempered Glass Screen Protector for Asus Zenfone 3 ZE552KL 5.5"
Home Sticker Design "Peas" specially designed for the Home button on your iPhone, iPad or iPod Touch are bulging stickers that you paste on the home button on your precious. This model is equipped with 6 peas stickers with different colors so that you can change depending on your mood! 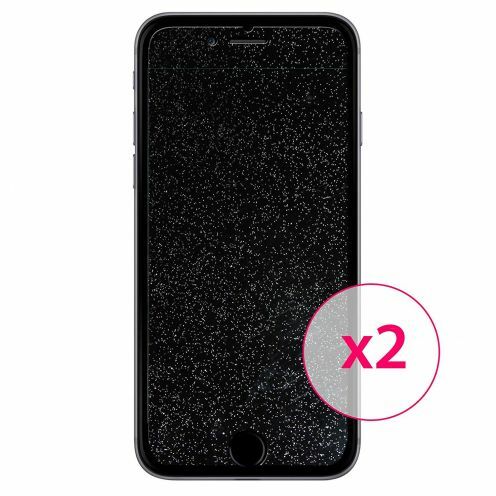 Lot of 2 protective films has effect diamond specially designed iPhone 6 + 2 Micro-Fiber Cloths!The diamond films provide your screen exceptional brightness, let not your iPhone dazzle you, remove the sunglasses! 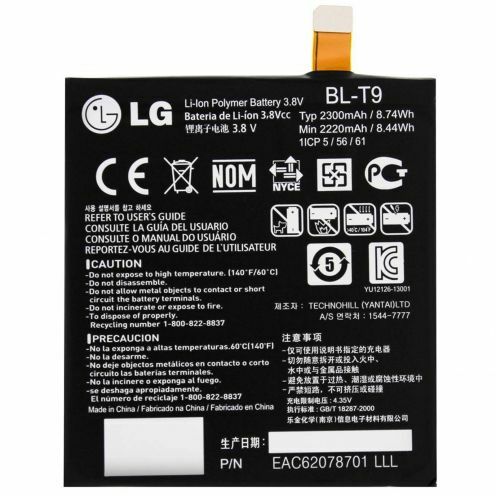 Replacement Battery for LG G2 Mini / F70 Original LG. BL-59UH model with a capacity of 2440 mAh and 3.8V. 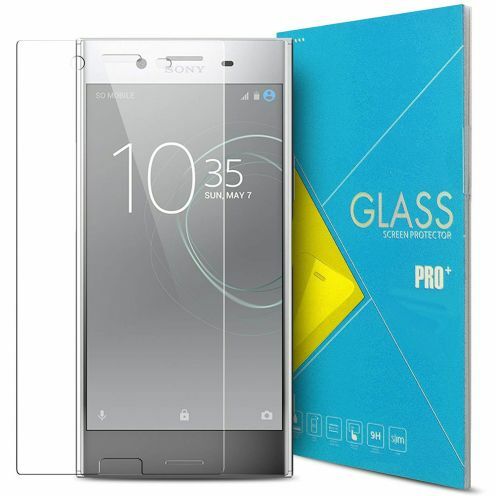 The tempered glass screen protector Glass Pro+ 9H Ultra HD for Sony Xperia XA1 protection is specially treated to provide superior protection for your XA1. 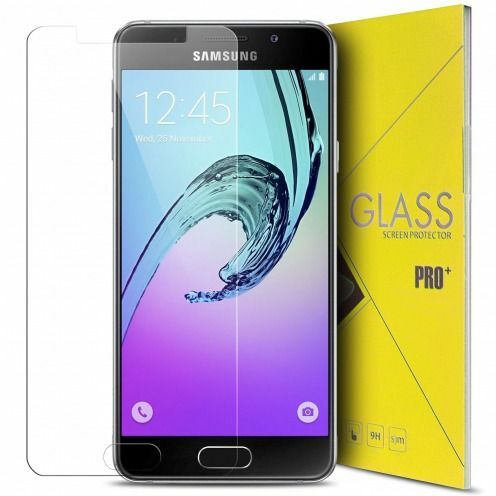 Glass Pro+ 9H Ultra HD has a high durability and resistance to scratches, impact, heat and chemicals. 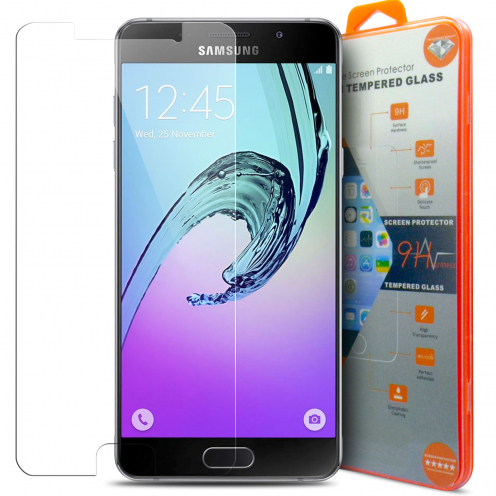 Advanced protection for your XA1! 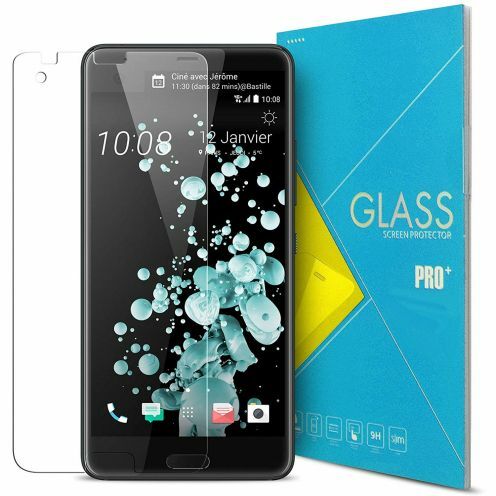 The tempered glass screen protector Glass Pro+ 9H Ultra HD for HTC U Ultra protection is specially treated to provide superior protection for your U Ultra. 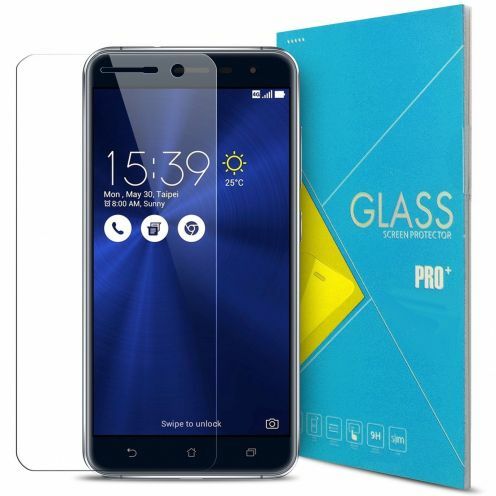 Glass Pro+ 9H Ultra HD has a high durability and resistance to scratches, impact, heat and chemicals. Advanced protection for your U Ultra! 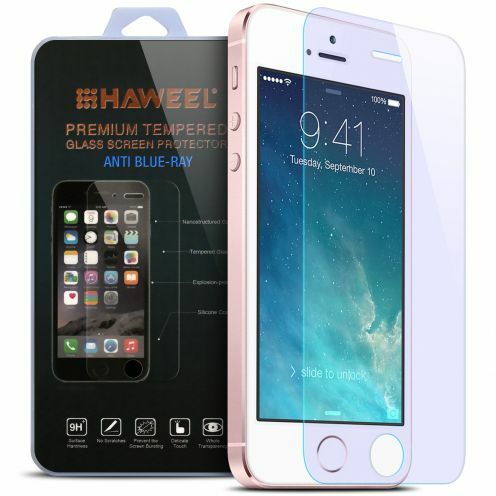 Home Sticker Design "pastel Cubes" specially designed for the Home button on your iPhone, iPad or iPod Touch are bulging stickers that you paste on the home button on your precious. This model is equipped with 6 cubes stickers with different colors so that you can change depending on your mood! 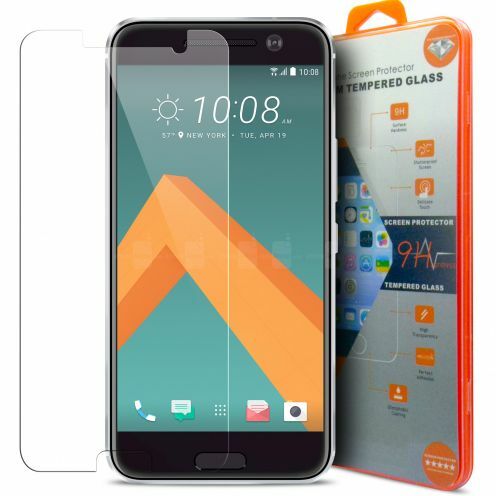 Glass Pro+ Ultra HD 9H 0.33 mm Tempered Glass Screen Protector for Archos 50 Helium Plus 4G 5"
Home Sticker Design "Cheetah" specially designed for the Home button on your iPhone, iPad or iPod Touch are bulging stickers that you paste on the home button on your precious. This model is equipped with 6 Cheetah stickers with different colors so that you can change depending on your mood! 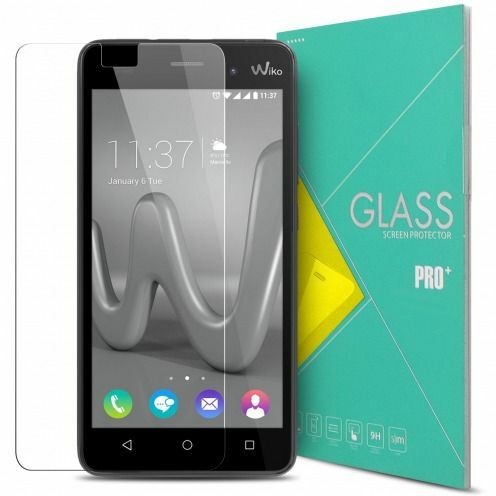 The tempered glass screen protector Glass Pro+ 9H Ultra HD for Wiko U Feel protection is specially treated to provide superior protection for your U Feel. 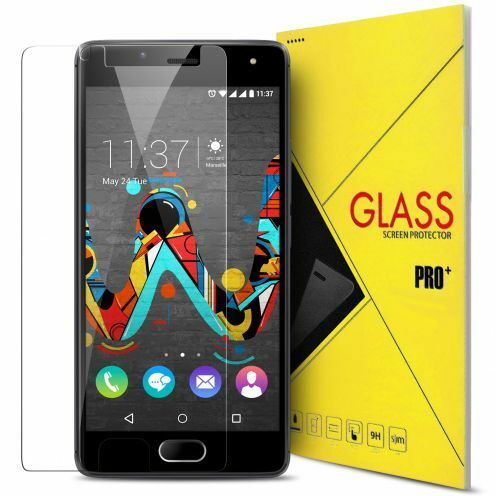 Glass Pro+ 9H Ultra HD has a high durability and resistance to scratches, impact, heat and chemicals. 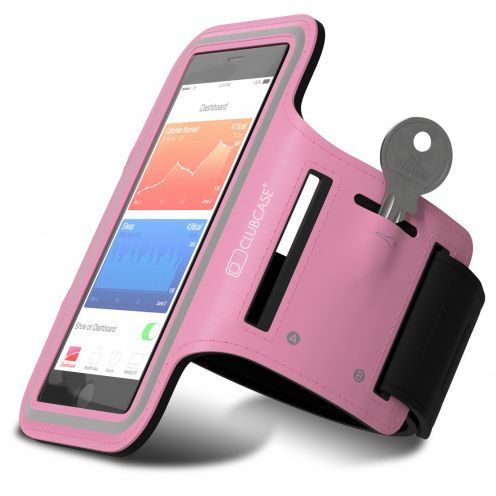 Advanced protection for your U Feel! 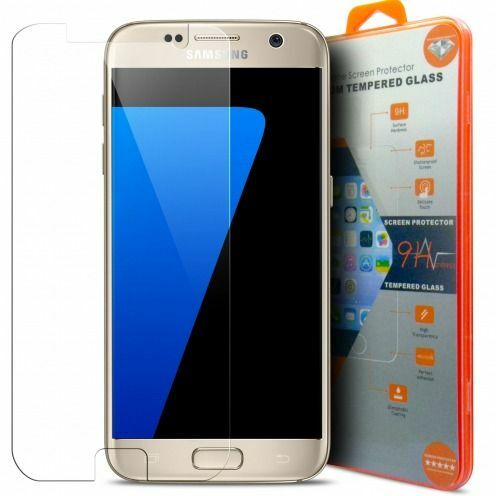 The Home Sticker Design "Stars" specially designed for the Home button on your iPhone, iPad or iPod Touch are bulging stickers that you paste on the home button on your precious. Model Stars with 6 stickers to the designs of stars in different colors so that you can change depending on your mood! 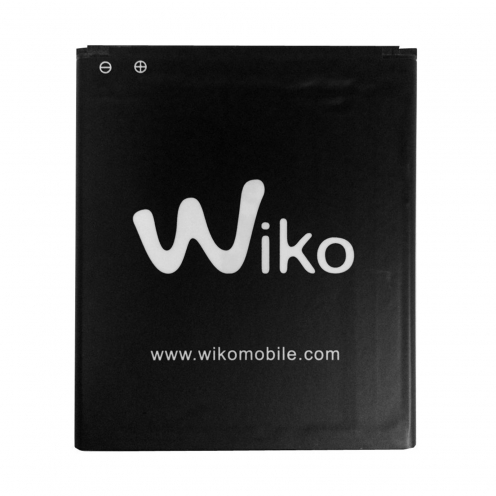 Replacement Battery for Wiko Rainbow Original Wiko with a capacity of 2000 mAh and 3.7V. 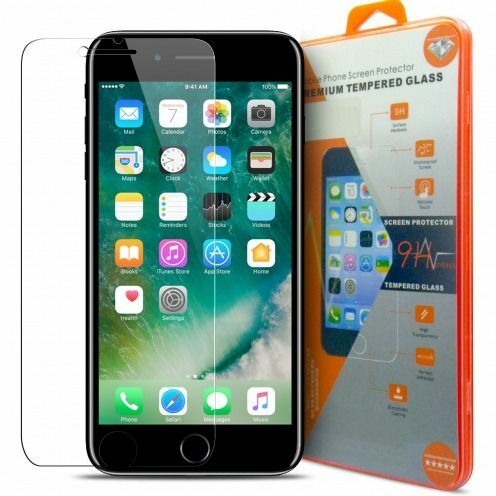 3 front 3H HD Ultra Clear screen protectors for Apple iPhone 7/8 (4.7") by Clubcase®. Designed for your Apple iPhone 7/8 (4.7"). 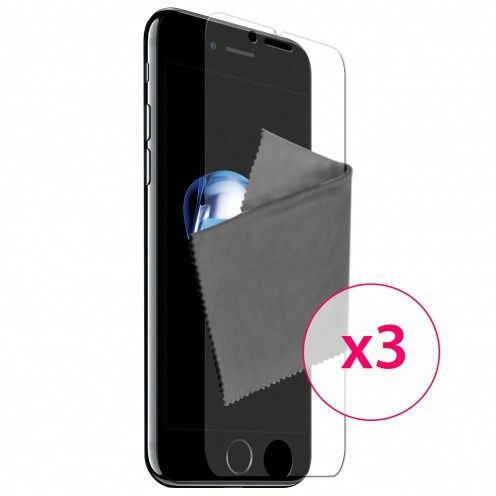 they are Ultra clear and transparent, accompanied by 3 cleaning wipes. 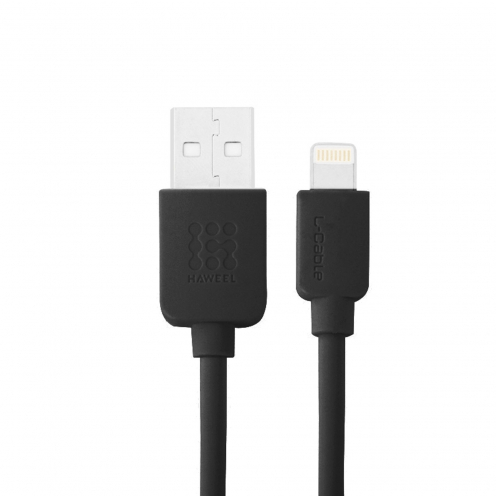 The Home Sticker Design "Black" are specially designed for the Home button on your iPhone, iPad or iPod Touch. 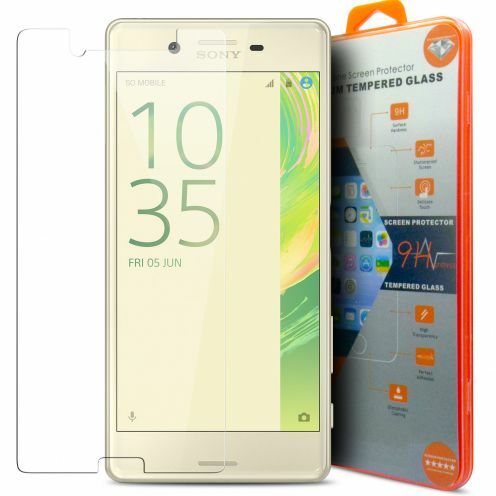 These are stickers swollen that you paste on the home button on your precious. 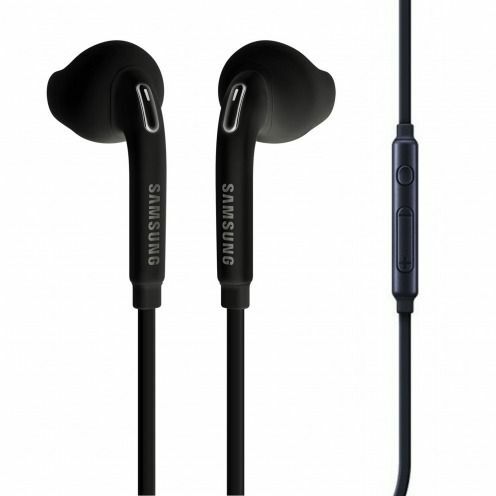 The Black model with 6 stickers to the different designs so that you can change depending on your mood! The Home Sticker Design 'Button' are specially designed for the Home button on your iPhone, iPad or iPod Touch. 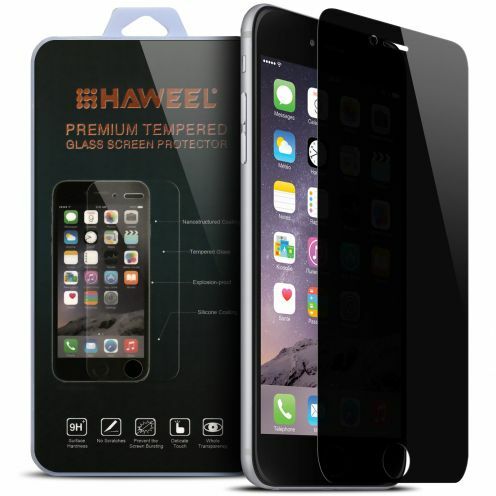 They are sticker swollen that you paste on the home button on your precious. The Black model with 6 stickers in different colors so that you can change depending on your mood! 3 front 3H HD Ultra Clear screen protectors for Apple iPhone 7 Plus (5.5") by Clubcase®. Designed for your Apple iPhone 7 Plus (5.5"). 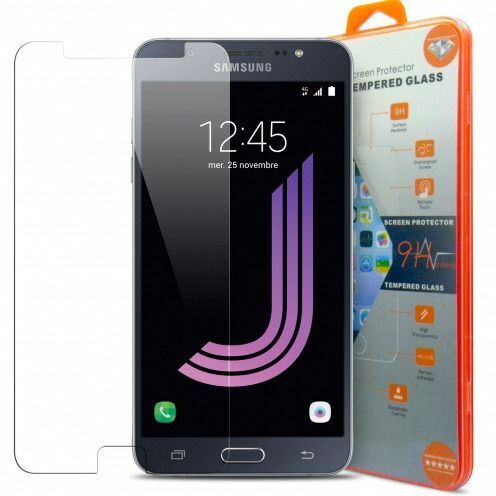 they are Ultra clear and transparent, accompanied by 3 cleaning wipes. 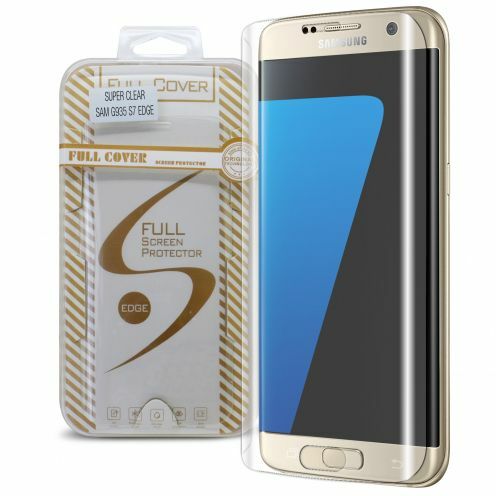 Replacement Battery for Samsung Galaxy S6 Edge (G925) Original Samsung. EB-BG925ABE model with a capacity of 2600 mAh and 3.8V. 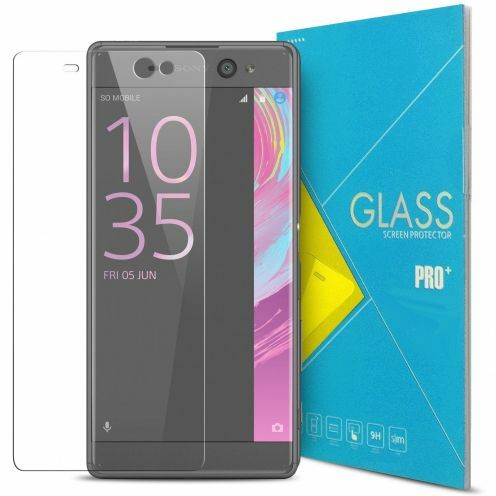 Glass Pro+ Ultra HD 9H 0.33 mm Tempered Glass Screen Protector for Sony Xperia XA Ultra 6"
The tempered glass screen protector Glass Pro+ 9H Ultra HD for Wiko Lenny 3 protection is specially treated to provide superior protection for your Lenny 3. 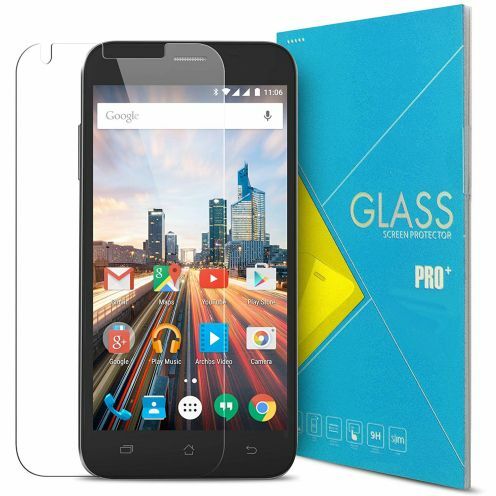 Glass Pro+ 9H Ultra HD has a high durability and resistance to scratches, impact, heat and chemicals. 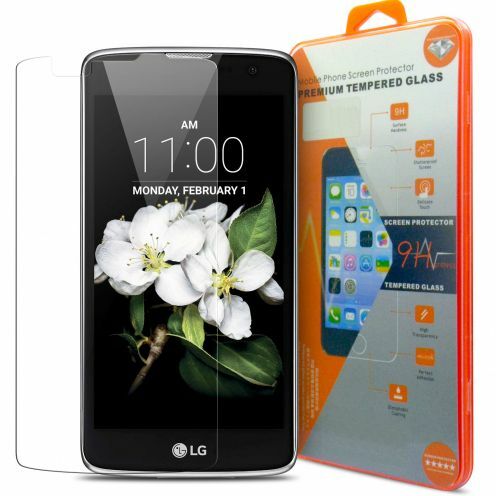 Advanced protection for your Lenny 3! Replacement Battery for Samsung Galaxy J5 2016 (J510) Original Samsung. EB-BJ510CBE model with a capacity of 3100 mAh and 3.8V. 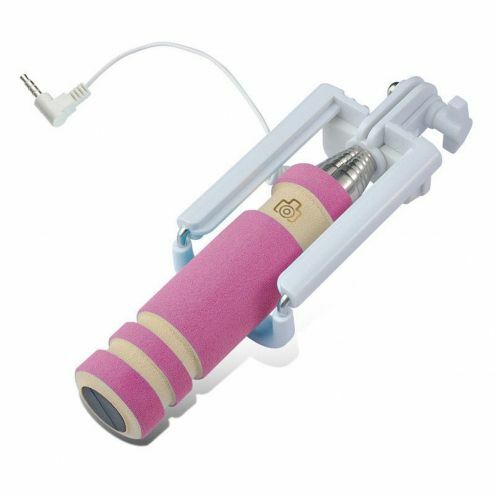 Selfie Stick Nanopod for smartphones and digital cameras. This Nanopod is expandable up to 60 cm ideal for filming or photographs in height but it is also the perfect solution for successful Selfies! 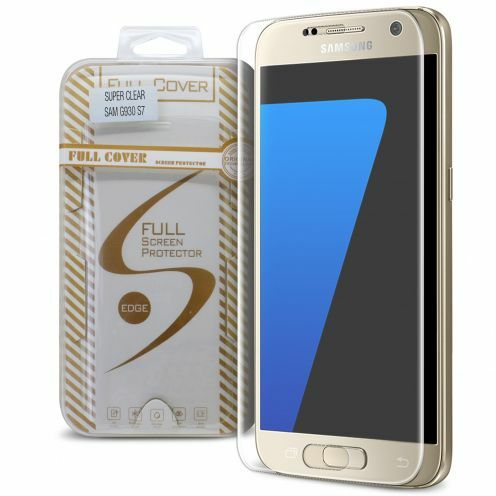 Replacement Battery for Samsung Galaxy S7 Edge Original Samsung. EB-BG935ABEG model with a capacity of 3600 mAh and 3.8V. 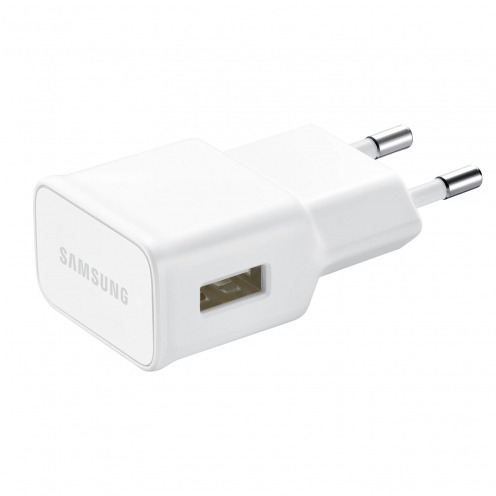 Mini travel charger USB White by Samsung model EP-TA20EWE. 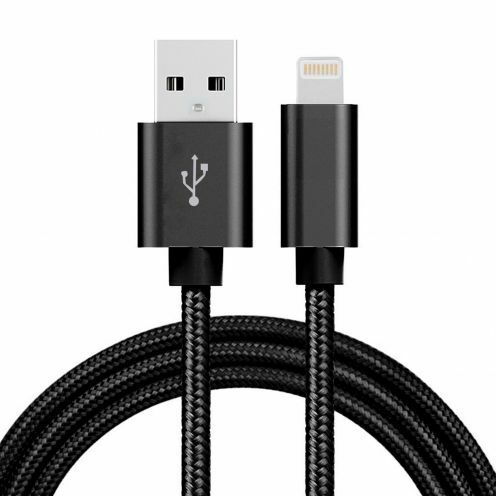 One of the smallest Chargers sectors, discreet, lightweight, practical and efficient! 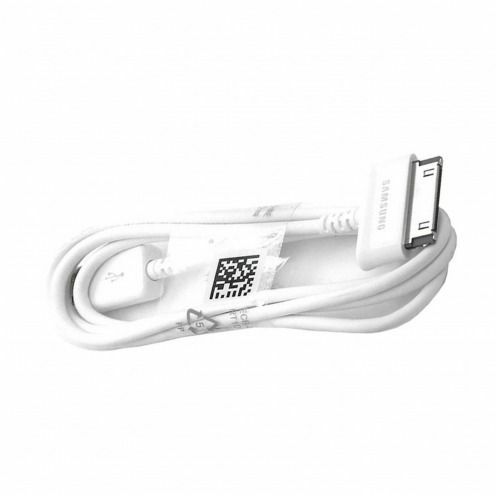 Enable Adaptive Fast Charging function on your Galaxy S6 and Galaxy S6 Edge. 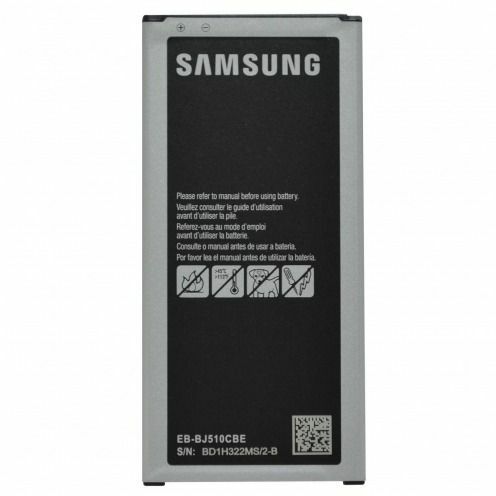 Replacement Battery for Samsung Galaxy S4 Zoom SM-C101 Original Samsung. B740AE/AU model with a capacity of 2330mAh and 3.8V. 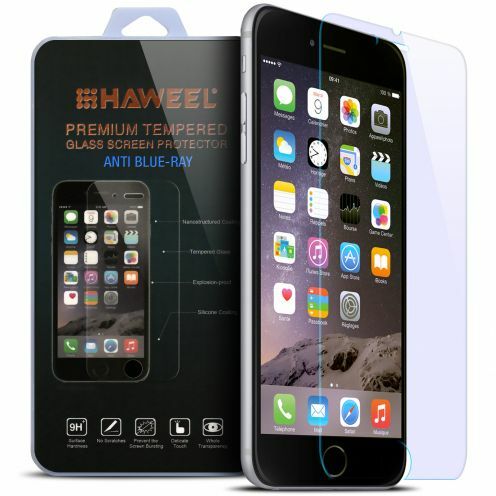 The Home Sticker Design "Square" specially designed for the Home button on your iPhone, iPad or iPod Touch are bulging stickers that you paste on the home button on your precious. The square model with 6 stickers with squares of different colors so that you can change depending on your mood! 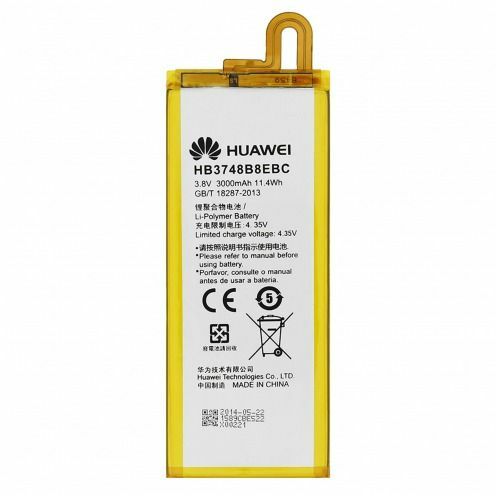 Replacement Battery for Huawei Ascend G7 Original Huawei. HB3748B8EBC model with a capacity of 3000 mAh and 3.8V. 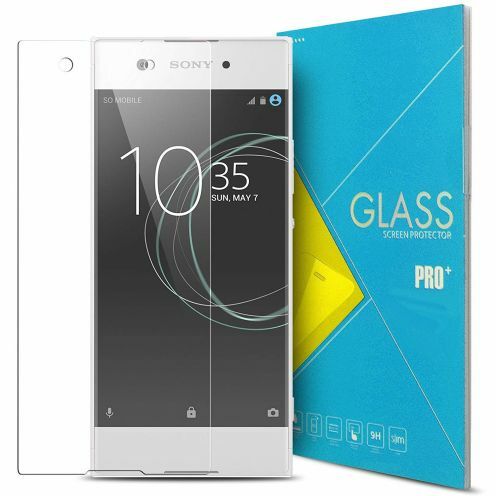 Glass Pro+ Ultra HD 9H 0.33 mm Tempered Glass Screen Protector for Asus Zenfone 3 Laser ZC551KL 5.5"
Replacement Battery for Sony Xperia Z1 Compact/Mini Original Sony. LIS1529ERPC model with a capacity of 2300mAh and 3.8V. 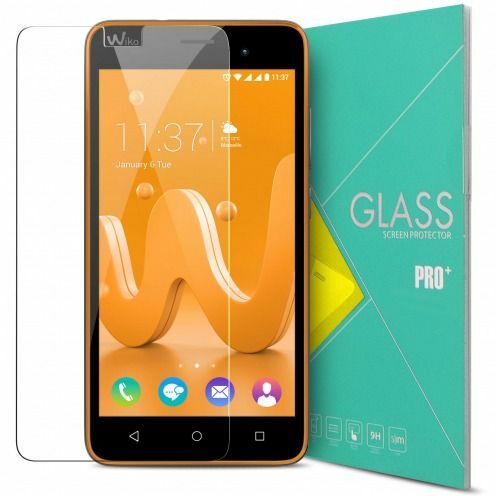 The tempered glass screen protector Glass Pro+ 9H Ultra HD for Wiko Jerry protection is specially treated to provide superior protection for your Jerry. 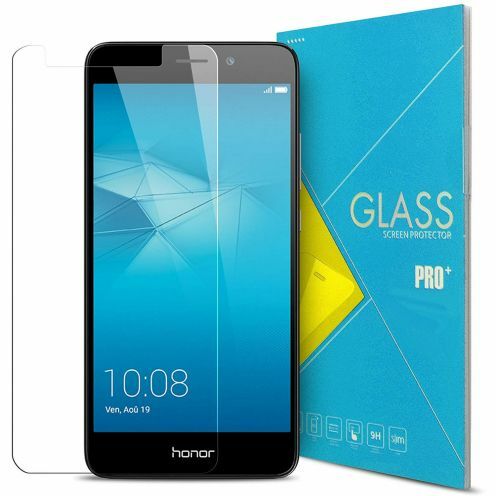 Glass Pro+ 9H Ultra HD has a high durability and resistance to scratches, impact, heat and chemicals. 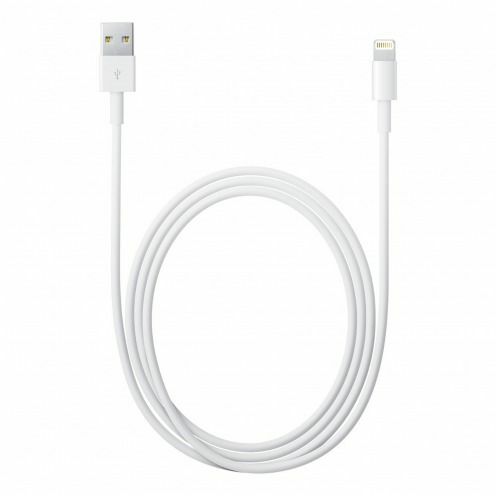 Advanced protection for your Jerry! 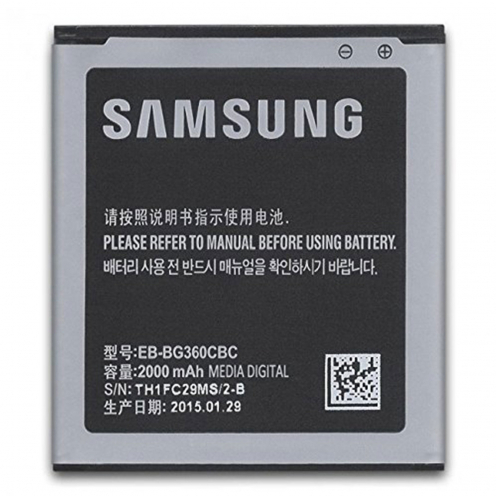 Replacement Battery for Samsung Galaxy Note Edge Original Samsung. EB-BN915BBC model with a capacity of 3000mAh and 3.85V. 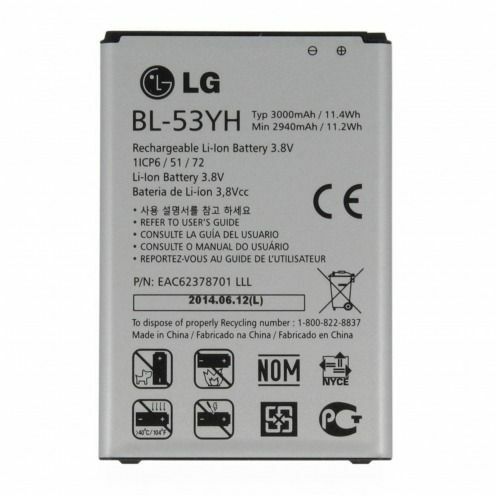 Replacement Battery for LG LG G3 - D855 Original LG. BL-53YH model with a capacity of 3000 mAh and 3.8V. 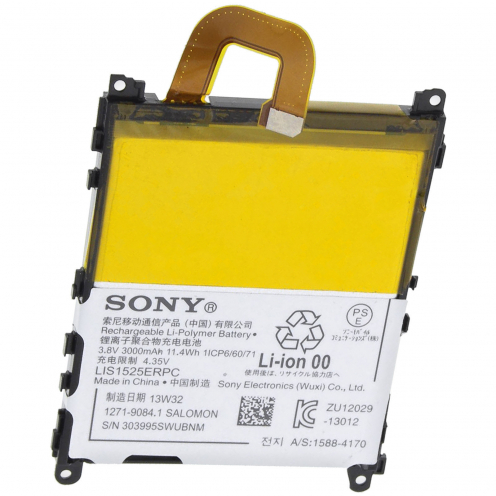 Replacement Battery for Sony Xperia Z3 D6503 Original Sony. LIS1558ERPC model with a capacity of 3100 mAh and 4.35V. 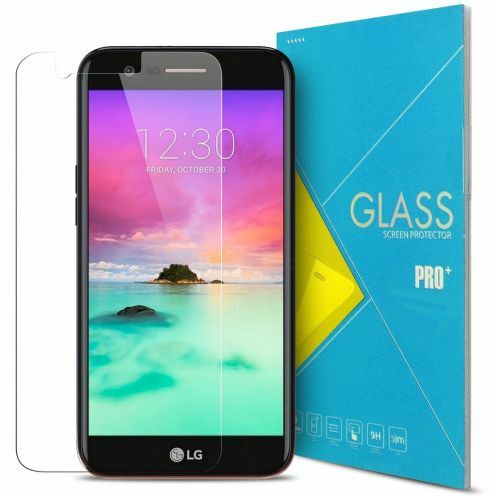 The tempered glass screen protector Glass Pro+ 9H Ultra HD for LG K7 (X210) protection is specially treated to provide superior protection for your K7 (X210). 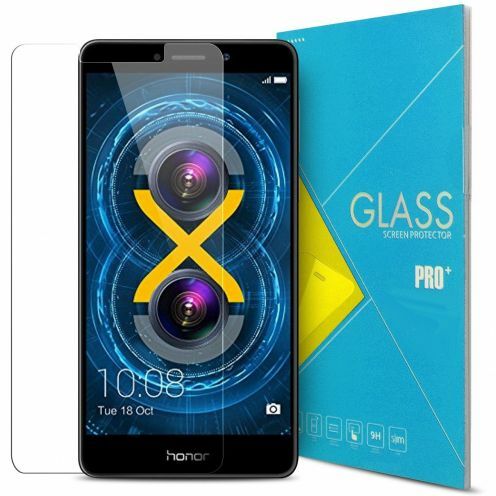 Glass Pro+ 9H Ultra HD has a high durability and resistance to scratches, impact, heat and chemicals. 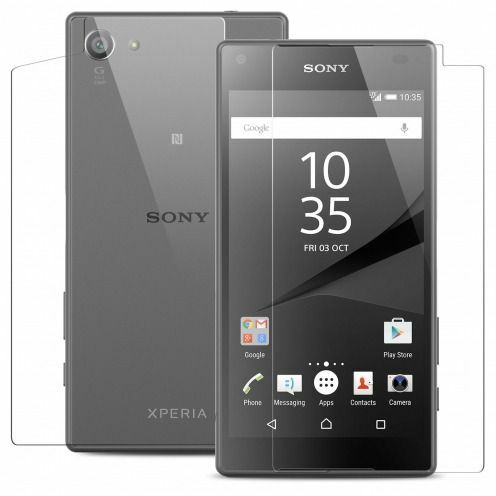 Advanced protection for your K7 (X210)! 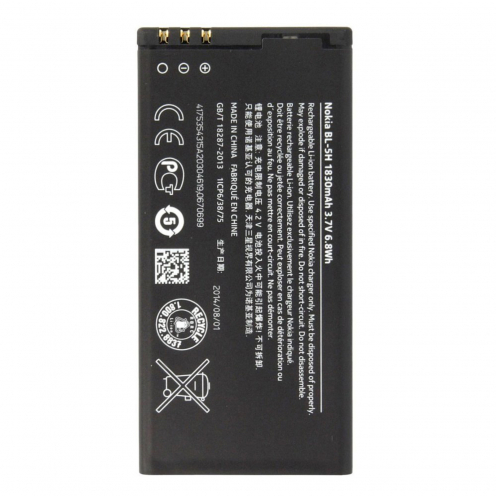 Replacement Battery for LG LG Google Nexus 5 Original LG. BL-T9 model with a capacity of 2300 mAh and 3.8V. 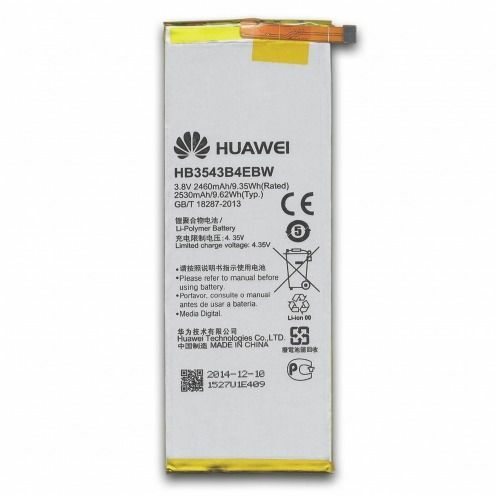 Replacement Battery for Huawei Ascend P7 Original Huawei. HB3543B4EBW model with a capacity of 2460 mAh and 3.8V. 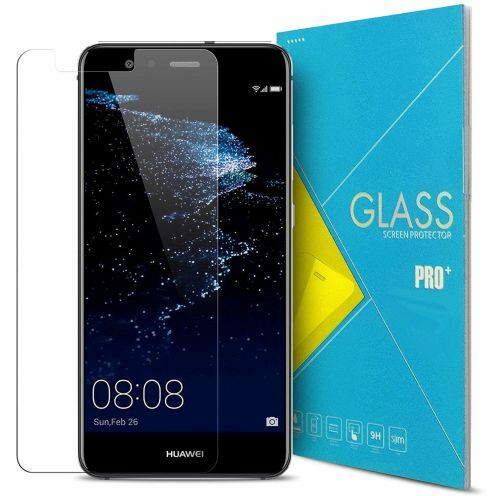 The tempered glass screen protector Glass Pro+ 9H Ultra HD for LG K10 2017 protection is specially treated to provide superior protection for your K10 2017. 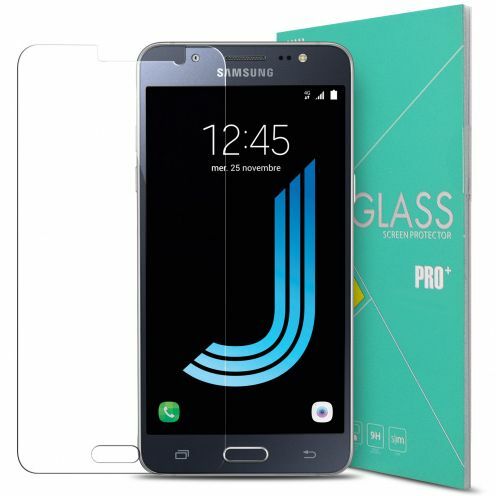 Glass Pro+ 9H Ultra HD has a high durability and resistance to scratches, impact, heat and chemicals. Advanced protection for your K10 2017! 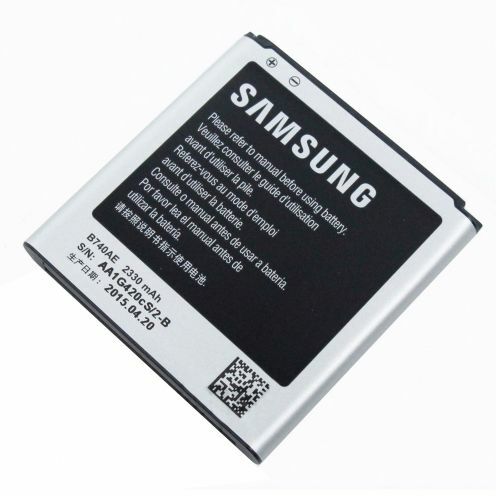 Replacement Battery for Samsung Galaxy S3 Mini NFC Original Samsung. EB-L1M7FLU model with a capacity of 1500mAh and 3.8V. 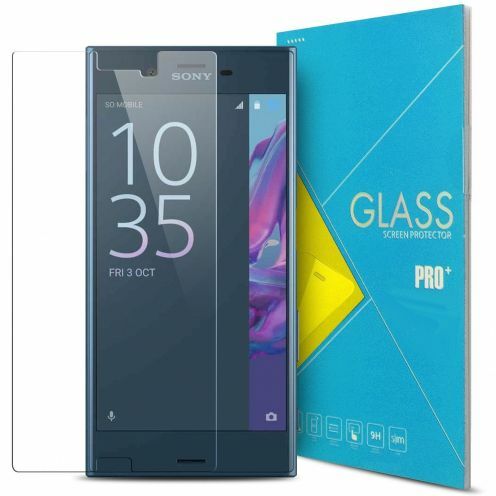 Glass Pro+ Ultra HD 9H 0.33 mm Tempered Glass Screen Protector for Sony Xperia XZ 5.2"
The tempered glass screen protector Glass Pro+ 9H Ultra HD for HTC One 10 protection is specially treated to provide superior protection for your One 10. 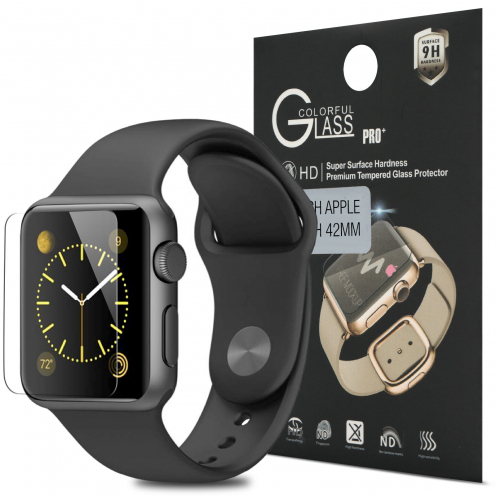 Glass Pro+ 9H Ultra HD has a high durability and resistance to scratches, impact, heat and chemicals. 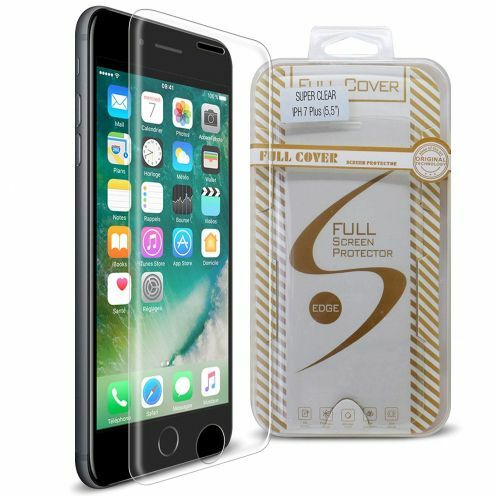 Advanced protection for your One 10! 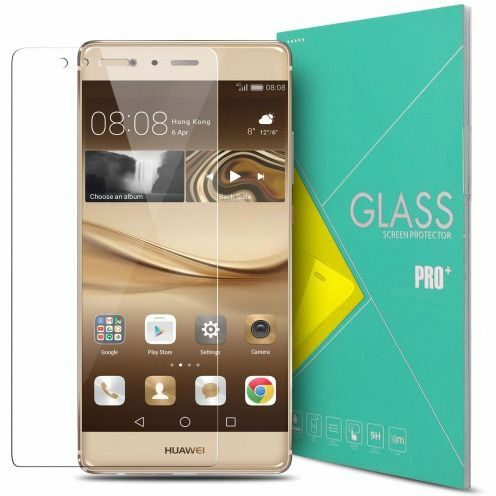 The tempered glass screen protector Glass Pro+ 9H Ultra HD for Huawei P9 Plus protection is specially treated to provide superior protection for your P9 Plus. 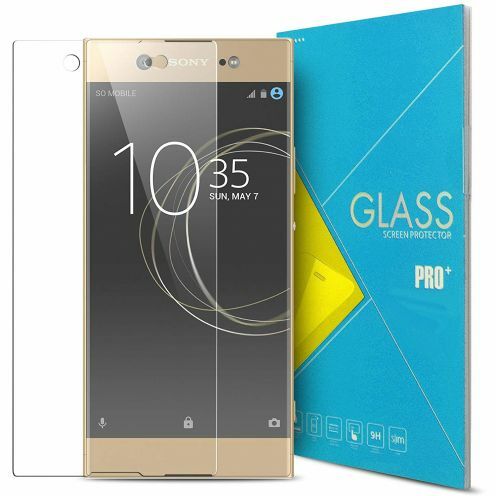 Glass Pro+ 9H Ultra HD has a high durability and resistance to scratches, impact, heat and chemicals. Advanced protection for your P9 Plus! 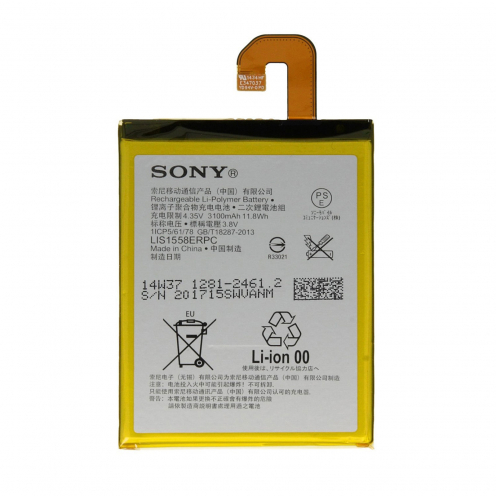 Replacement Battery for Sony Xperia Z3 Compact Original Sony. LIS1561ERPC model with a capacity of 2600 mAh and 3.8V. 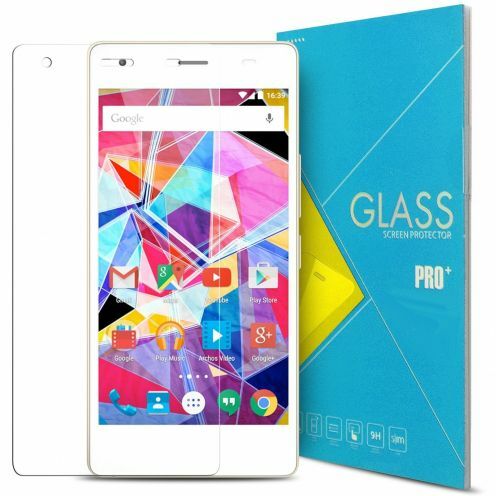 Glass Pro+ Ultra HD 9H 0.33 mm Tempered Glass Screen Protector for Archos Diamond S 5"
Do not hesitate to take your iPhone ® 6/6s or any smartphone with a screen up to 4.7" when you are jogging or running thanks to the Clubcase T1 Pink!Designed for athletes by athletes! 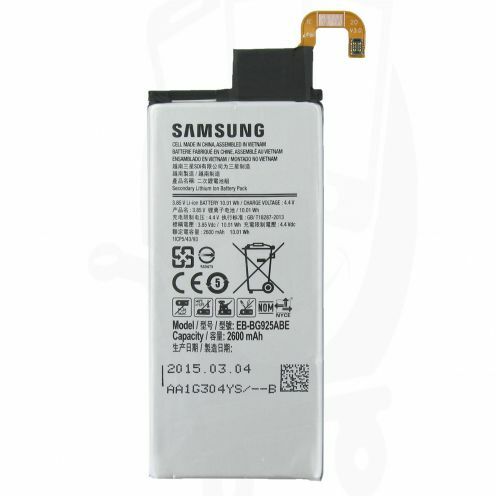 Replacement Battery for Samsung Galaxy Core Prime Original Samsung. EB-BG360CBC model with a capacity of 2000mAh and 3.7v. 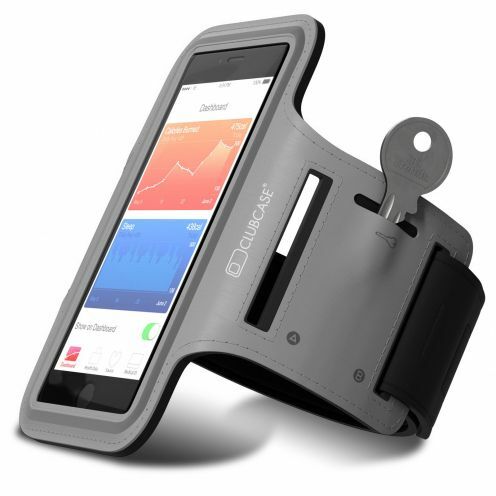 Do not hesitate to take your iPhone ® 6/6s or any smartphone with a screen up to 4.7" when you are jogging or running thanks to the Clubcase T1 Grey!Designed for athletes by athletes! 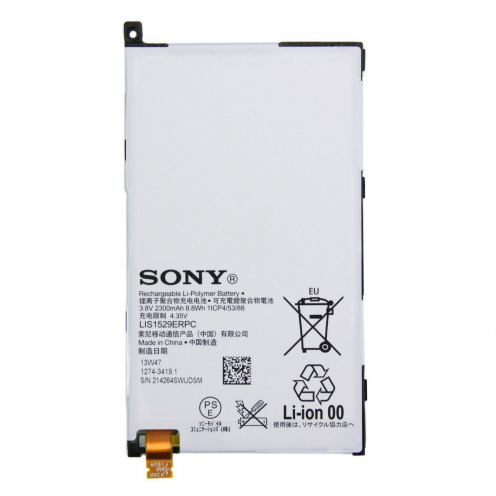 Replacement Battery for Sony Xperia Z1 L39H Original Sony. 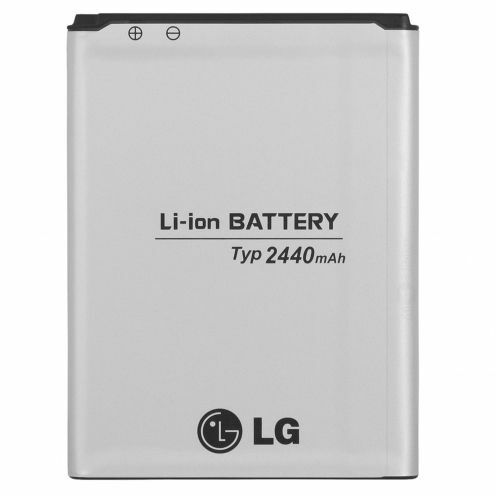 LIS1525ERPC model with a capacity of 3000 mAh and 3.8V. 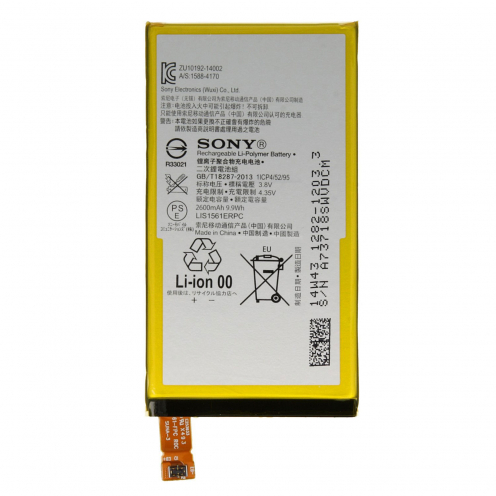 Replacement Battery for Nokia / Microsoft Lumia 900 Original Nokia / Microsoft. BP-6EW model with a capacity of 1830mAh and 3.7V. 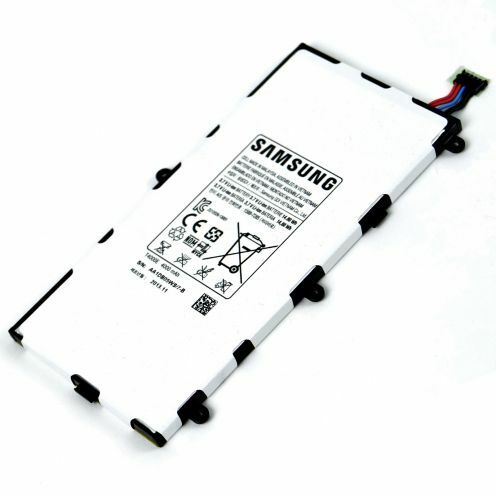 Replacement Battery for Samsung Galaxy Tab 3 Original Samsung. 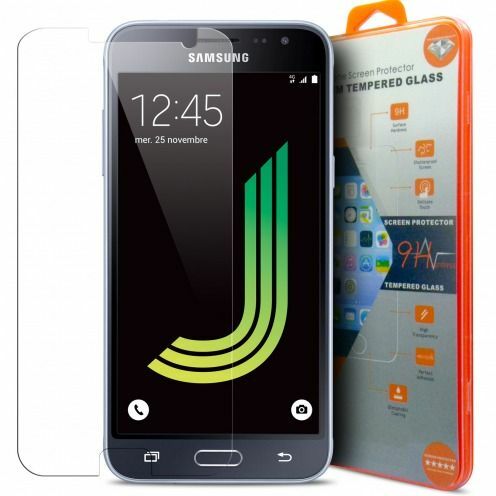 T4000E model with a capacity of 4000mAh and 3.7V. 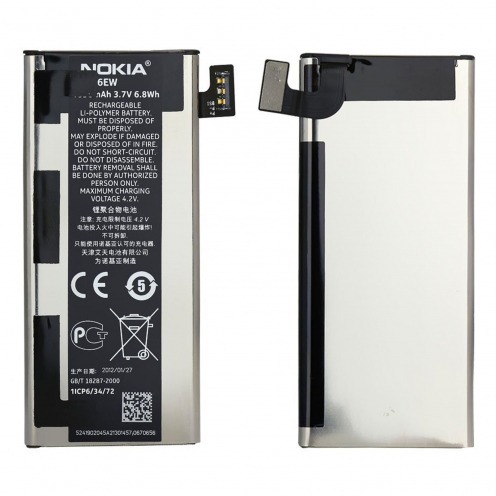 Replacement Battery for Nokia Lumia 630 / 635 / 636 / 638 Original Nokia. BL-5H model with a capacity of 1830 mAh and 3.7V. 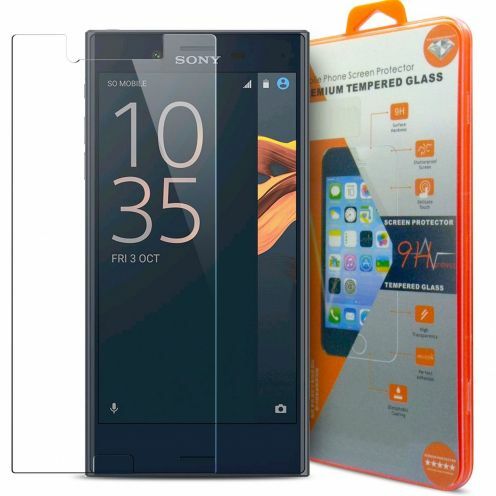 The tempered glass screen protector Glass Pro+ 9H Ultra HD for Sony Xperia X protection is specially treated to provide superior protection for your Xperia X. 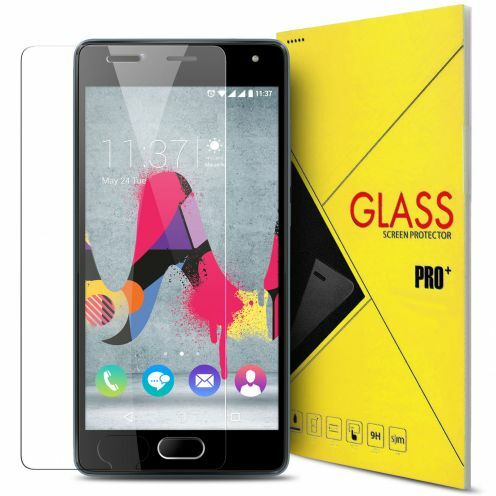 Glass Pro+ 9H Ultra HD has a high durability and resistance to scratches, impact, heat and chemicals. 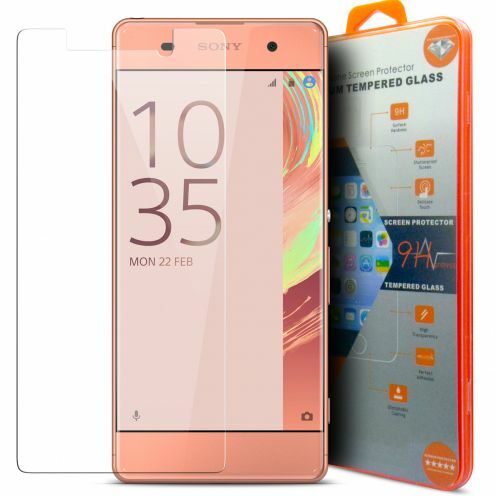 Advanced protection for your Xperia X!